You may be aware that draft Taxation Ruling TR 2018/D2, Fringe benefits tax: benefits provided to religious practitioners (‘TR 2018/D2’) was recently issued for comment. It seeks to provide guidance as to the application of the FBT legislation in respect of whether benefits provided to religious practitioners of religious institutions may be treated as exempt from FBT. The benefit must be provided in respect of the practitioner’s pastoral duties or directly related religious activities. There are specific requirements which must be met in respect of each of these factors. It is our experience that many independent schools employ religious practitioners to undertake pastoral duties or duties directly related to religious activities and furthermore, that it is common for the schools to provide various benefits to these employees. Whilst the majority of independent schools will be registered with the Australian Charities and Not for Profit Commission (‘ACNC’) under the subtype ‘advancing education’, there may also be scope, depending upon the particular school’s governing documents, to also register under the subtype ‘advancing religion’. 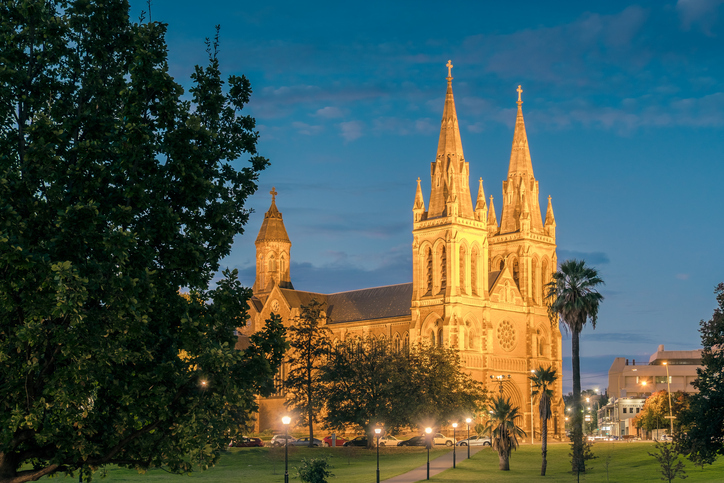 Clearly not every school will have the same employment arrangements with religious practitioners and some schools governing documents may not contain the necessary details to support the qualification for subtype ‘advancing religion’ with the ACNC. Should your school wish to have its circumstances reviewed in light of the draft ruling to determine whether the benefits you provide to religious practitioner employees may qualify for fringe benefits tax exemptions, Nexia Edwards Marshall would be pleased to assist. The above is general information only and should not be considered taxation advice. If you require assistance with determining whether your organisation has a requirement to register for FBT, please contact our taxation specialists for more information. For further information please contact Raoul Stevenson or your local Nexia Edwards Marshall Adviser.